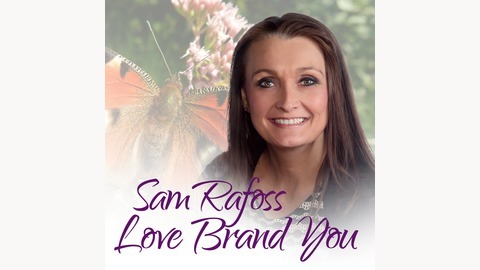 Sam Rafoss will introduce you to soulful entrepreneurs who are either beginning their discovery of their personal brand or masters of it. Using her business & marketing expertise and spirituality, she will uncover the connection between our inner-self and the role it plays in our outer brand to unveil the secrets of success. Sam’s soul calling is to help the healers of the world attract their ideal clients and make money doing what they love to do. 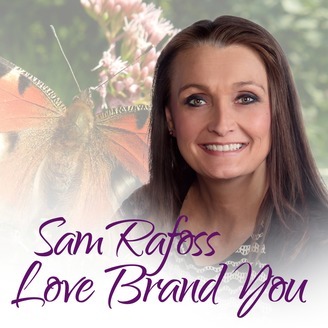 Listen in and learn the techniques and tools to discover your own individuality and personal brand.